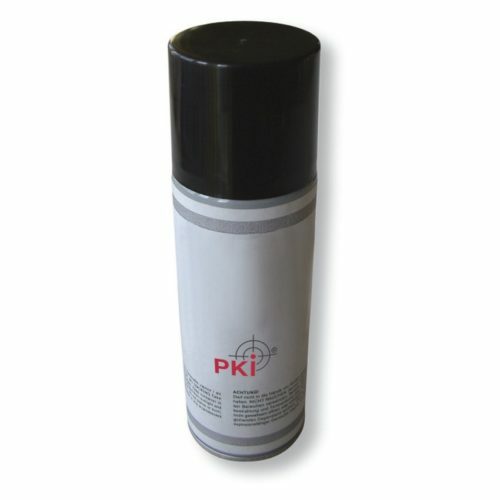 This invisible UV-spray can easily and inconspicuously be applied on various items to be secured. It remains on the items during several days and sticks on the hands or fingers of the person that touches these marked objects. By means of the UV-torch, that is included in the set, even smallest traces will become visible. UV-light, protective gloves and application sticks included.